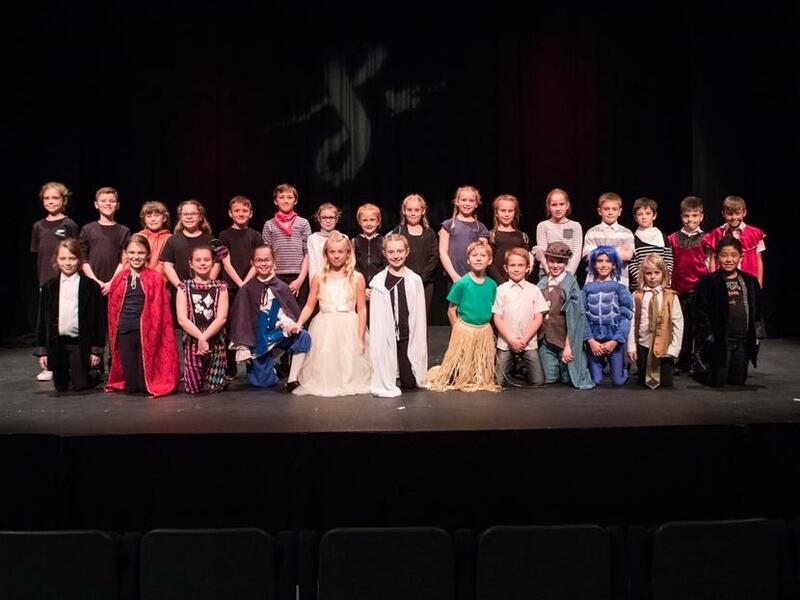 As part of the Shakespeare Schools Festival, Year 5 pupils performed an abridged version of The Tempest at the Lincoln Drill Hall. All of the lighting and music was designed and performed live by the pupils. They all learnt their lines and parts with enthusiasm and put on an outstanding show. All of the parents who came to support and watch the children commented on how amazing it was. Go to the Year 5 page to watch their opening scene!